One of my brothers got married a month ago, and my other brother is getting married this weekend. There is such joy in the simplicity of spending time with people you love: I spent the day in the mountains with my best friend and it was one of those days that was pure joy and sunlight and mountain smells. 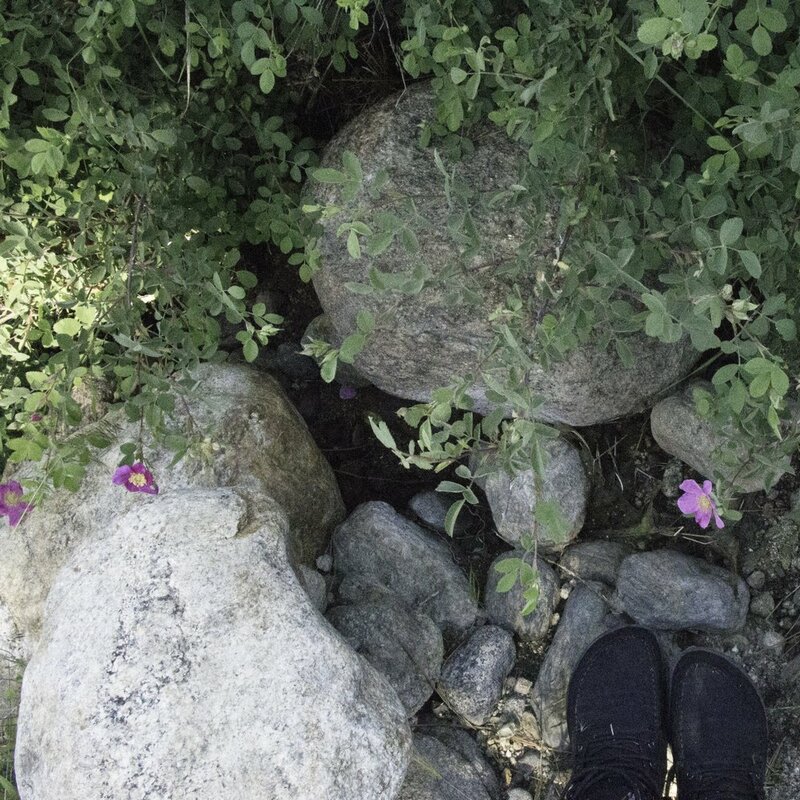 We nibbled on rosehips and gathered pinon and sagebrush and chatted with a cowboy at the natural spring that someone had decided to vandalise and then went back to her house and lounged by the pool absorbing the sun, our fingers and hair still smelling of the wilderness. And then the next morning I woke up to that image. The language of our universe is binary: there is darkness and light, there is 1 and there is 0. There is birth and there is death, and sometimes these things are too close together. There is, in between these opposites, a gaping abyss. This is the weight of responsibility of having your eyes open. You stare into the abyss and realise that it isn’t an abyss at all, but a swirling mass of complexities too big to comprehend. In order to comprehend them you have to get bigger. Bigger still. And then all of a sudden you are looking at life from your individual spark of perspective, and seeing the great river of human energy as it evolves, is born, dies, experiences pain, suffering, joy, exhilaration, pleasure, frustration, and love. I think that those who say that love is the point of existence are deluded. Love isn’t the point of existence, existence is the point of existence. It’s just easier to think of love because you don’t have to look all the rest of it in the eye and not be crushed under the weight of it all. To stand in that place where you can feel pain, empathy, compassion, but not give up your own power to do something about it. To feel without losing yourself, to help without hurting yourself, to detach without losing your humanity, or your integrity. There’s also this: with all this stuff happening in the world, how can I, so silly and little and insignificant, possibly make a difference when faced with the vastness of it all? In being bombarded by so much information, so many horrific images, so many different causes to care for, how do you not just go numb? Oh, another kid dead on the beach. Oh, another unarmed man shot. Oh, more refugees fleeing ISIS and being turned away at every border they get to. Oh, more people fleeing the drug lords in Mexico and dying in the desert trying to get to a better life. Click. Refresh. Sometimes I feel like a tiny human facing down the gaping maw of misery and destruction and the only weapons I have in my hands are a little piece of plant matter and a pen. And then I realise that its not the tools in my hands but the fact that I’m willing to turn and face it despite only having those tools in my hands that makes the difference. In having something that lights you up inside and drives you forwards, you are fighting every day against the bombardment of images, or memes, of the media, of society telling you who to be and what to think and how to do it. You’re fighting against the numbness that comes from violent image after violent image. You’re fighting through the fear that arises when you realise that simply being who you are in the world is an act of rebellion. You are doing something that the dead can no longer do, and that the fleeing-for-their-lives don’t have the opportunity to do. Do it for yourself, but know that in doing it you’re going to touch other people, inspire them, and in your own little way, make a difference. We can’t all be Mother Teresas. But we all do have something to offer the world. Pinon cones, roasted. These are going in a black tea blend for the September surprise box, with cacao, toffee, vanilla and cardamom. Mountain bundles. These were going to go in the surprise box but I couldn’t gather enough in the time I had, so I’ll take them with me to the Traditions in Western Herbalism Conference to sell. The herbs were gathered in the mountains last week, and with each wrapping I feel that sense of purpose resonating through my body. 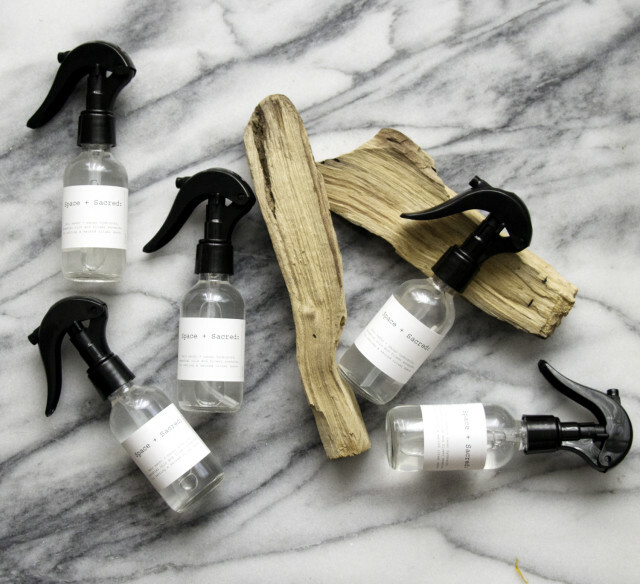 Palo Santo and cacao ritual room sprays. 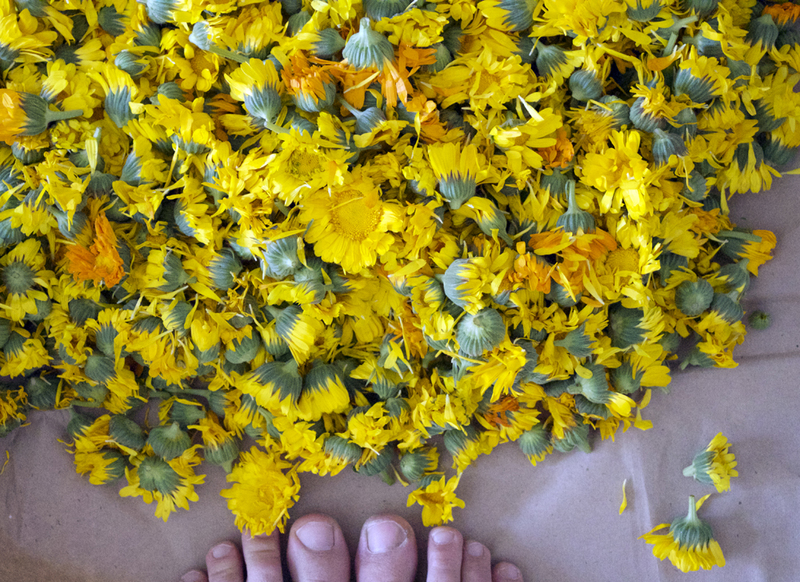 Fresh calendula harvest-- currently infusing in 1. jojoba and avocado oils for a facial serum and 2. castor and coconut oil for a fresh batch of Heal Thy Salve. It doesn’t seem like much. Sometimes it seems like we should be doing a whole lot more than we are. But sometimes all we can do when faced with the complexities of existence is to offer what we are to the world, and hope that it is enough, that it makes a little impact on someone, somewhere. And then, in the end it will all have been worth it. 1 part hawthorn berry, leaf and flower tincture. 1 part rose flower tincture. 1 part devil’s club tincture. Combine and bury the bottle in salt overnight. The next day brush off the salt and place somewhere warm for a couple of hours (not hot, just warm). Then, place the bottle outside under the full moon. Hold it in your hands and whisper your intention: to find who you are and what you have to offer the world. Put it out under the moon, and the next morning take 3 drops. Take 3 drops a day until the bottle is finished. *I've never actually done this.